Anyone know him well enough to give me contact info? Did you get his info yet? If not, send me a PM and I will forward it to you. About a year or two ago I had an Archery question. 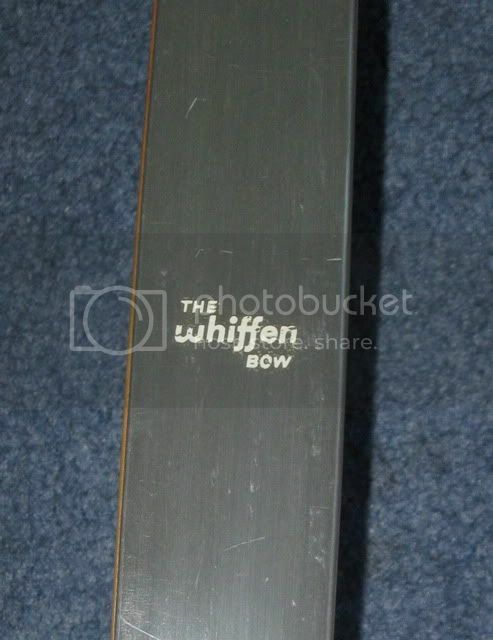 I saw that Whiffen Archery still had a phone number in service. I gave it call and Larry Whiffen answered. We talked for way over an hour. Great guy, with a wealth of Archery information and stories!